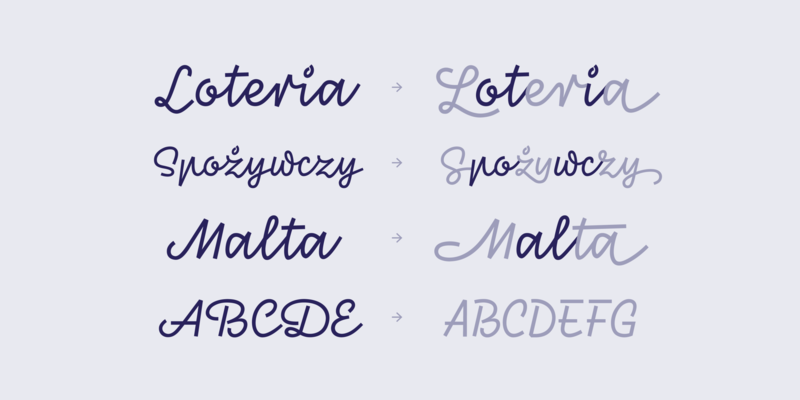 Rialto Script is a display script typeface inspired by old neon signs found in communistic times in Poland. A large number of alternates and swashes make every word unique, just like the neon signs were in this period. 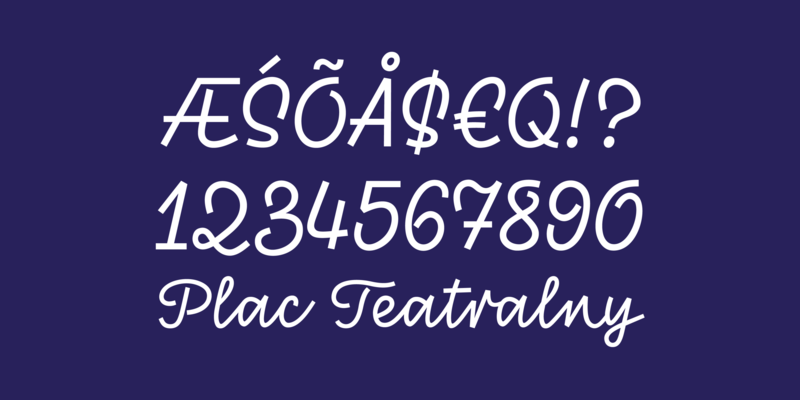 The typeface is designed to evolve as your type. 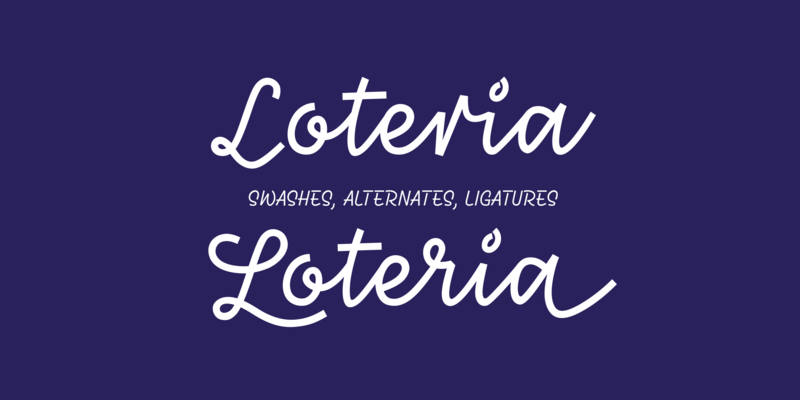 It contains contextual alternates, basic and discretionary ligatures, initials and swashes. There are swashes for capitals, beginning and ending swashes in lowercase, plus dash swashes in lowercase. Lower and upper case contain a set of block letters which you can find by turning on Small Caps. Rialto Script is a monolinear display swashed script and came from dynamic and rhythmical handwriting. 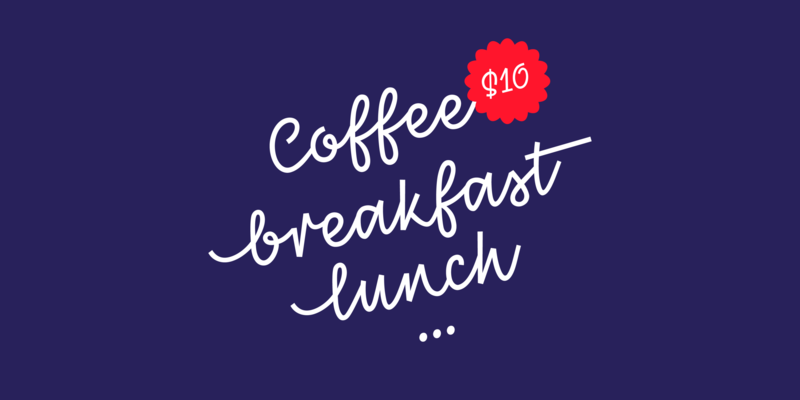 All of the glyphs are sit slightly above the baseline with a slanted axis. 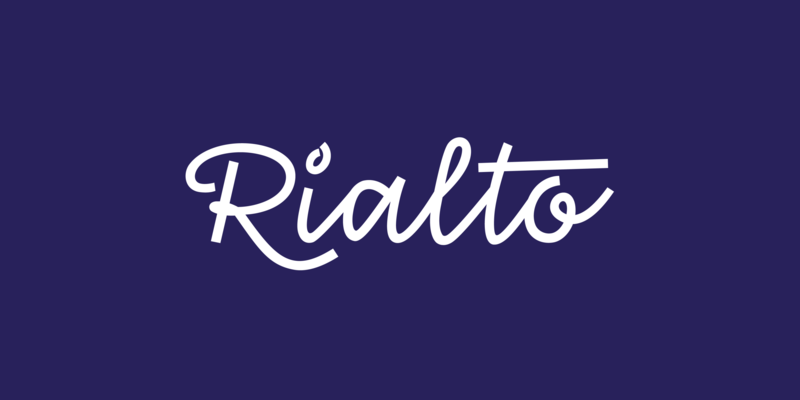 Rialto is perfect for titles, logos, signs and of course, neon signs. 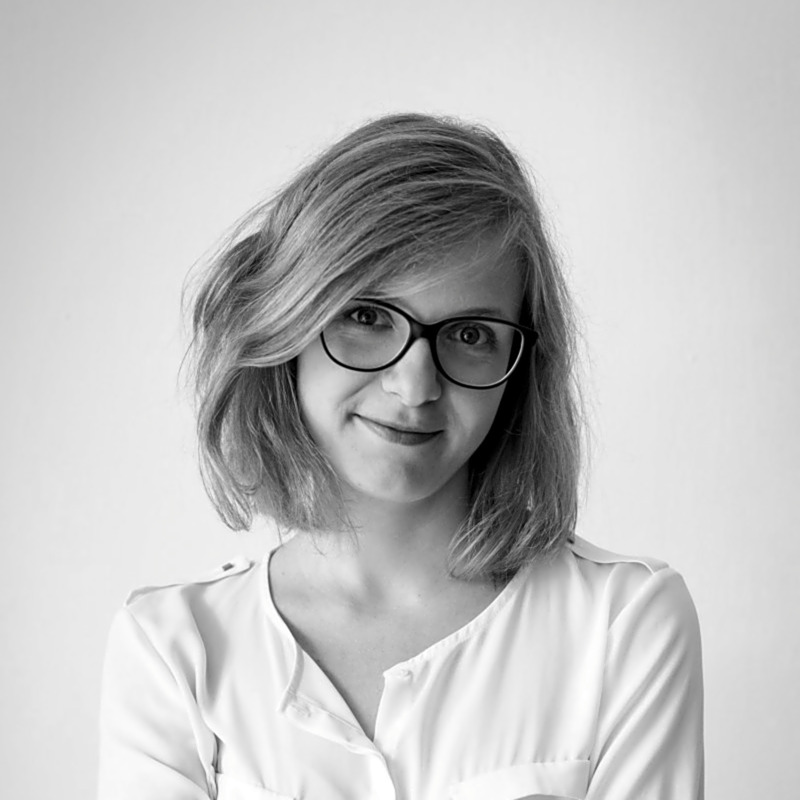 Zuzanna is a graphic designer based in Warsaw. 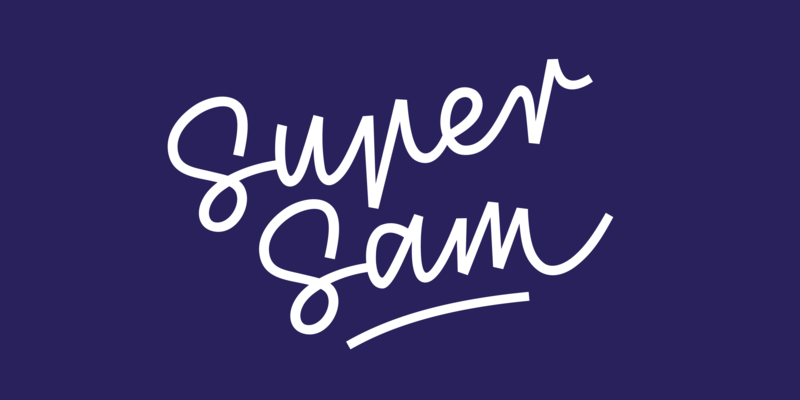 She specialises in brand identity and type design. She’s passionate about old neon signs and sign painting. Her dream is to travel to the USA and learn the craft from local sign painters.